WooCommerce is a popular WordPress plugin which transforms a WordPress base site into an online store or eCommerce. You can sell your products using the WooCommerce plugin on your WordPress site. This plugin allows you to sell both physical and digital products. If you want to start your online store in India using WooCommerce plugin then the popular payment gateway PayPal will not be going to be so effective as PayPal accept only credit card payment from India and most of the Indan buyers does not have any types of credit card. So you have to find a different way for Indian payment solution. Well, most of the Indian online buyers hold a debit card and net banking account, so it will be more effective if you can accept payment through debit cards and net banking in India. 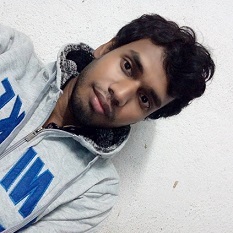 Well, there are some of the great Indian payment gateways company available which will let you accept payment on your store by accepting Indian debit card payment and also payment from net banking and the most amazing thing is that they already made payment gateway plugin for WooCommerce. Here in this post, I am going to list some of the great WooCommerce payment gateway plugins from payment gateway providers in India which will let you accept payment from Indian debit cards and net banking. There are no coding skills required at all and you will able to set up the payment gateway. 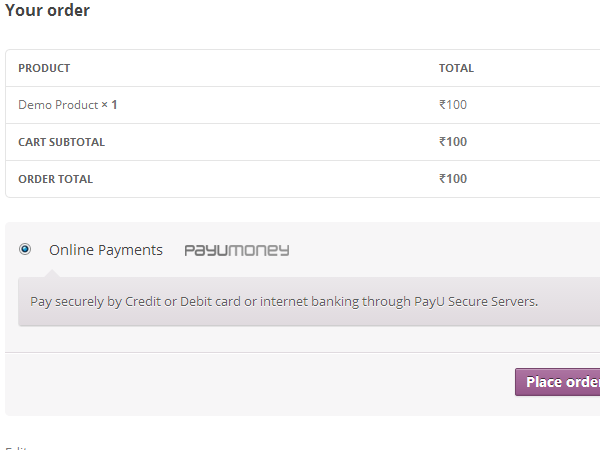 PayU India is an Indian payment gateway company and their plugin WooCommerce PayU India can easily integrate with the popular eCommerce plugin WooCommerce. It will let you accept payment easily from net banking and from Indian debit card. 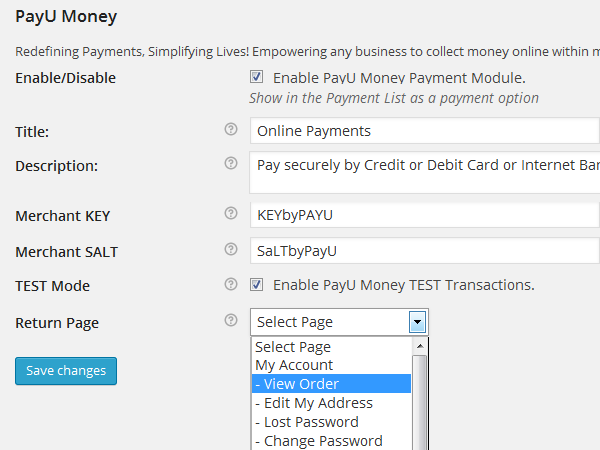 You just need to enable this payment gateway from the setting page and then put the Merchant KEY and Merchant SALT. Then you can see your store is ready for accepting payment from India. This is also a payment gateway plugin for WooCommerce which allows your store to accept payment through CCAvenue. CCAvenue also allows accepting Indian payment solutions like Indian debit cards and net banking payment. So CCAvenue Payment Gateway for WooCommerce plugin is also a great choice if your WooCommerce store is India base. Notice: Instamojo is no more a trusted company. There are lots of negative reviews found about Instamojo. Even my Instamojo account has been locked and I lost some of my money. If you are an Individual and you don’t have any government registered company then Instamojo payment gateway is a great solution for you. Indian bloggers can sell their products using this payment solution. 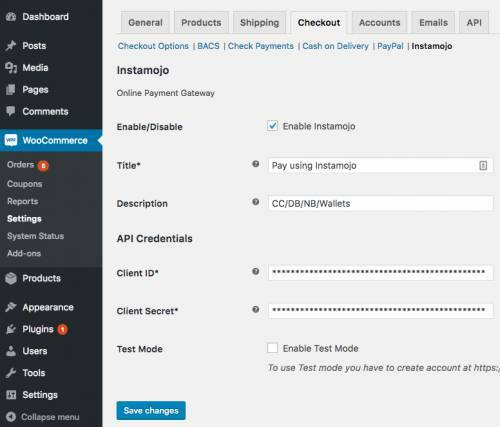 Their WordPress plugin WooCommerce Instamojo will add Instamojo as the payment gateway of WooCommerce and you will be able to accept payment from most of the Indian buyers who holds debit cards and net banking account. You need your Instamojo Client ID and Client Secret to use this plugin. You can get it easily. To know how to get Client ID and Client Secret please visit this official page of Instamojo – How do I get my Client ID and Client Secret? We all are familiar with Paytm and if you are from India then you also heard of this. But most of us use Paytm as an online mobile recharge, DTH recharge, electrical bill payments, online product selling company. Very few is familiar with that Paytm is also a payment gateway. WooCommerce Paytm Gateway plugin will allow you to accept payment through Paytm easily on your WooCommerce site. Buyers will able to pay with their Indian debit cards, net banking, credit cards and even using their Paytm wallet. In the end, I want to inform you that three of the payment gateway plugins you can use only if you have Government registered company. But if you are an individual then you can use Instamojo. I hope this article helps you. If you want to start a WooCommerce base online store in India then this article should be helpful to you. 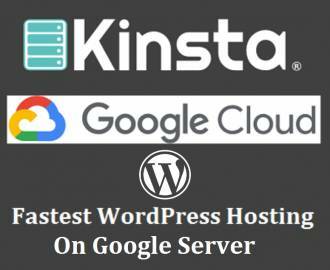 « Can you use W3 Total Cache WordPress plugin with Cloudflare CDN?